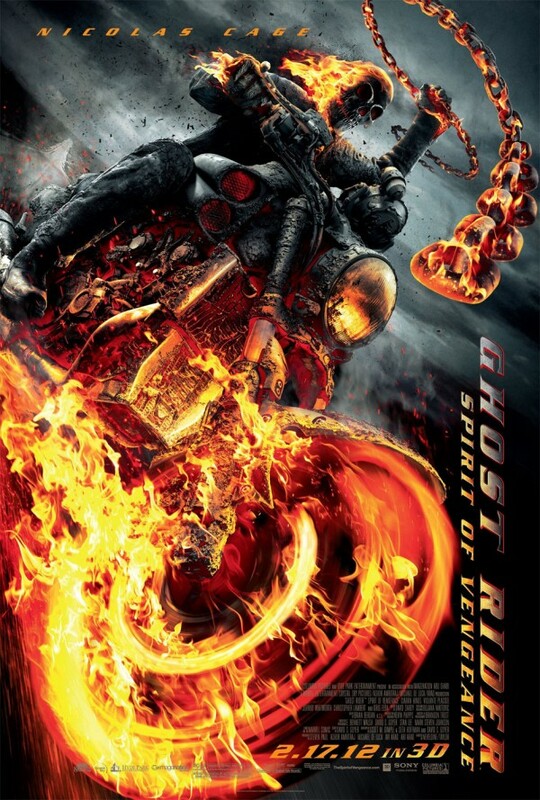 Ghost Rider Spirit of Vengeance (wide) Unexpected sequel to a terrible comic book movie from 2007. Nicolas Cage reprises the titular role. This Means War (wide) The poster says it all. 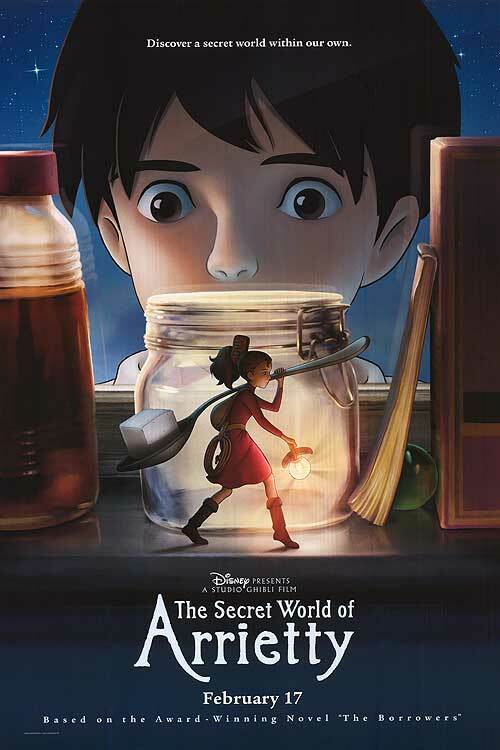 The Secret World of Arrietty (wide) A lovely new release from Studio Ghibli; based on The Borrowers. 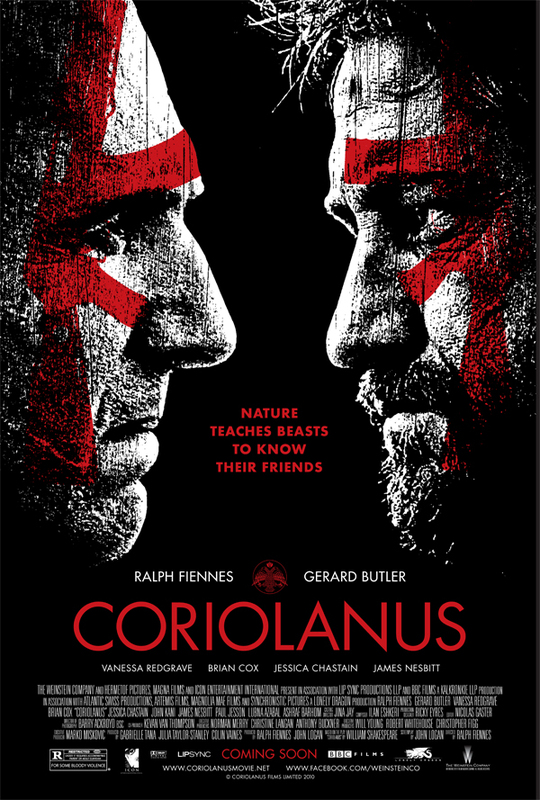 Coriolanus (Ritz at the Bourse) Ralph Fiennes directs and stars as the titular tragic hero in this modern take on Shakespeare’s play. 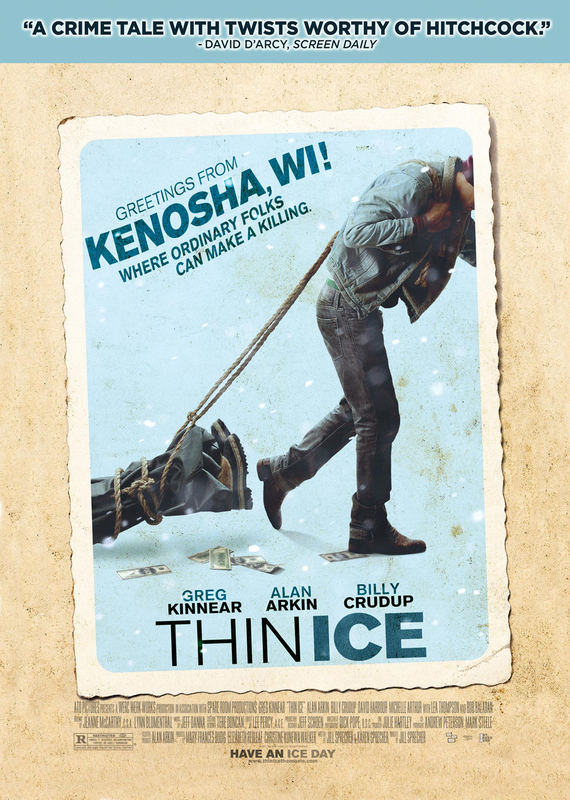 Thin Ice (Ritz at the Bourse) A quirky independent dark comedy starring Greg Kennear and Alan Arkin.